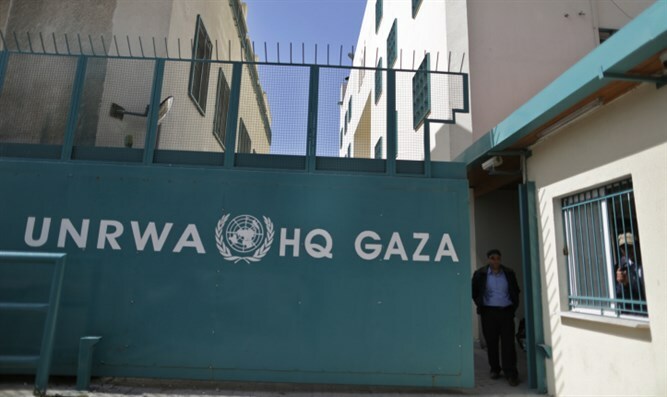 Sweden, a big donor to the United Nations Relief and Works Agency (UNRWA) that has recognized “Palestine” as a state, warned Tuesday that any US decision to withdraw funds to UNRWA would be destabilizing for the Middle East. Sweden's UN Ambassador Olof Skoog said he had raised his concerns with US Ambassador Nikki Haley following reports that the US administration had withheld $125 million in funds due on January 1 for UNRWA. US President Donald Trump earlier this month threatened to cut US aid to the PA, saying on Twitter that Washington gets "no appreciation or respect" from it. "With the Palestinians no longer willing to talk peace, why should we make any of these massive future payments to them?". Sweden was the first EU country to recognize “Palestine” as a state in 2014 and is among the top 10 donors to UNRWA along with the United States, the European Union, Saudi Arabia, Germany and Britain.